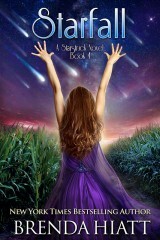 Molly has never really fit in anywhere. 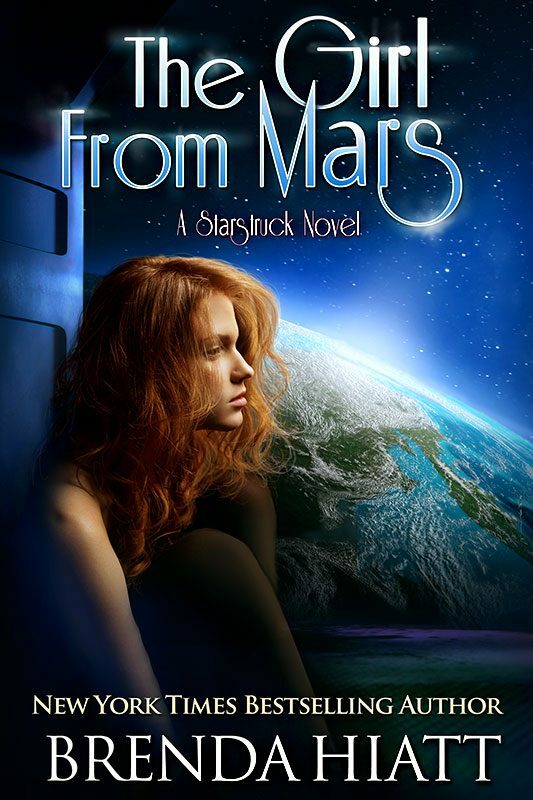 Even as Handmaid to Martian Sovereign Emileia, her one claim to importance, she feels useless now she’s back on Earth. 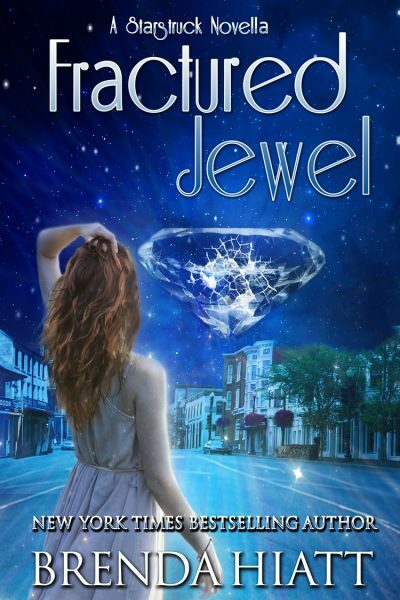 But all of that changes when an obnoxious, annoyingly handsome Royal boy arrives in Jewel and she makes an unexpected discovery about herself. 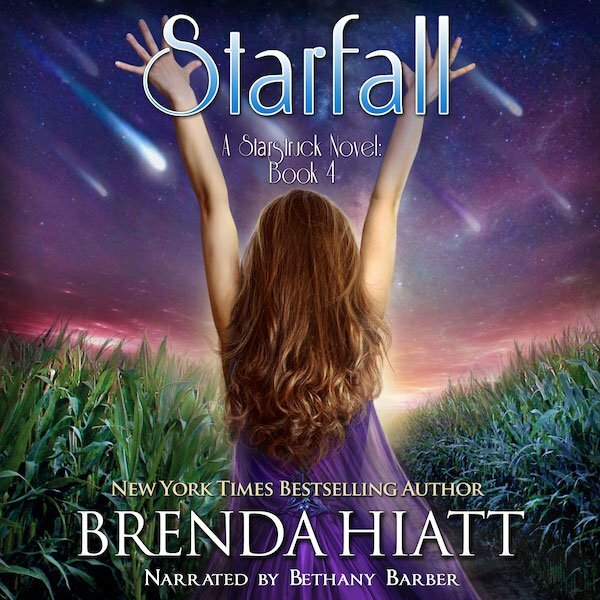 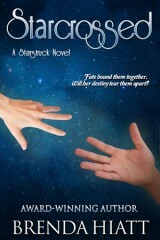 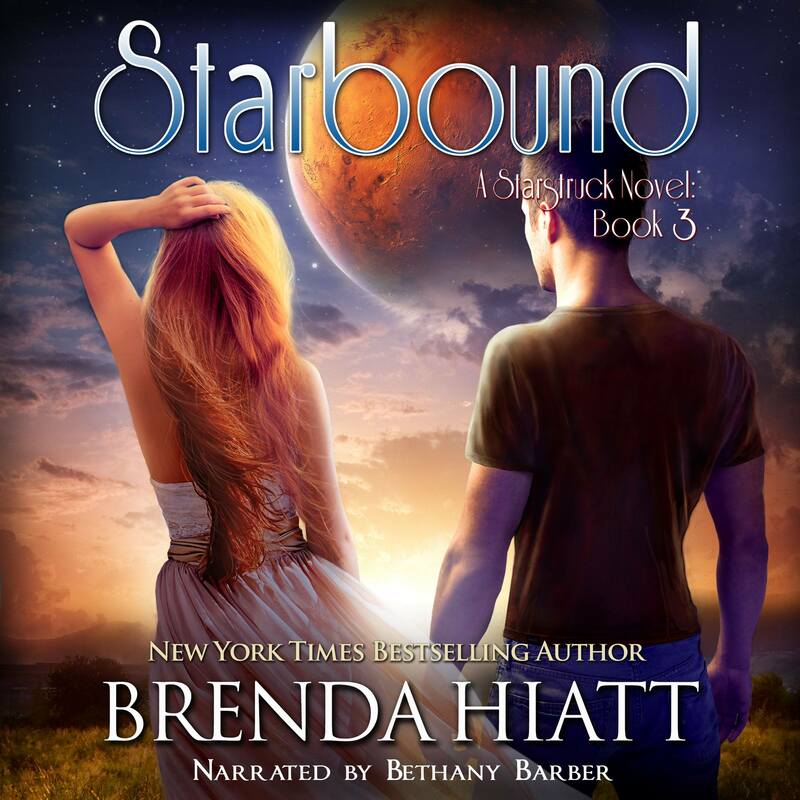 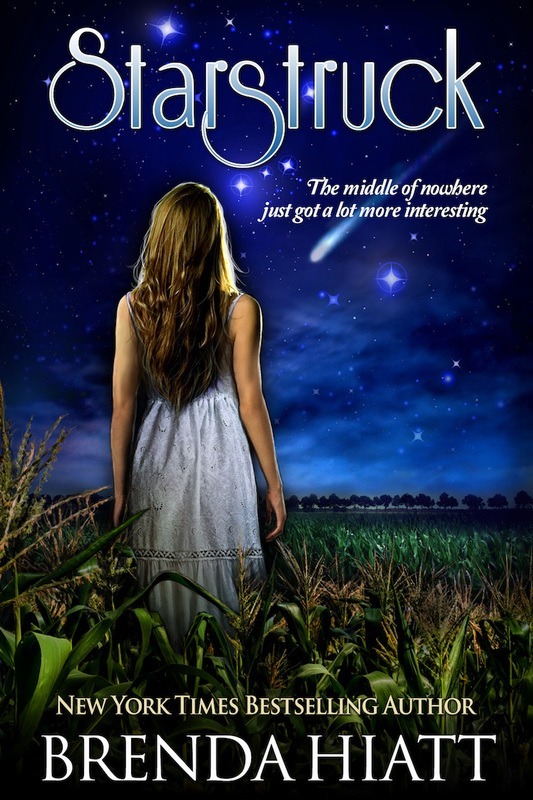 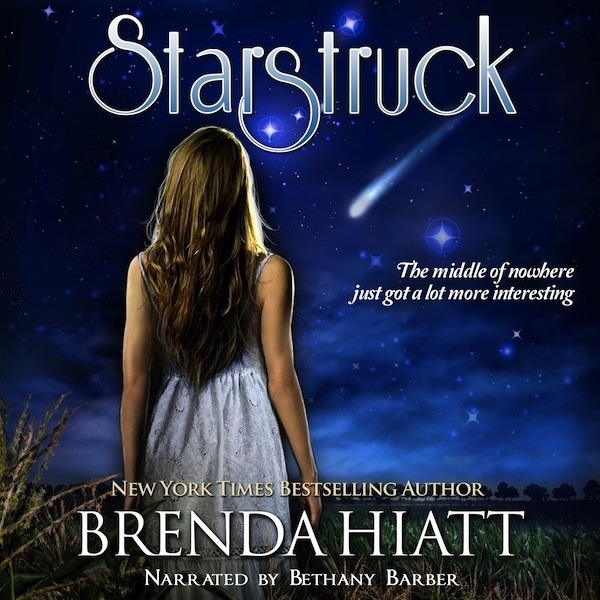 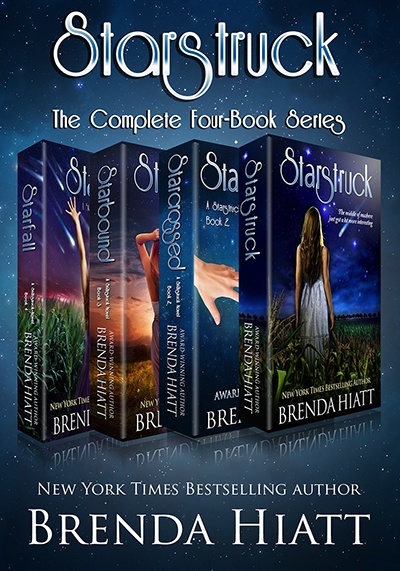 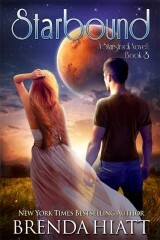 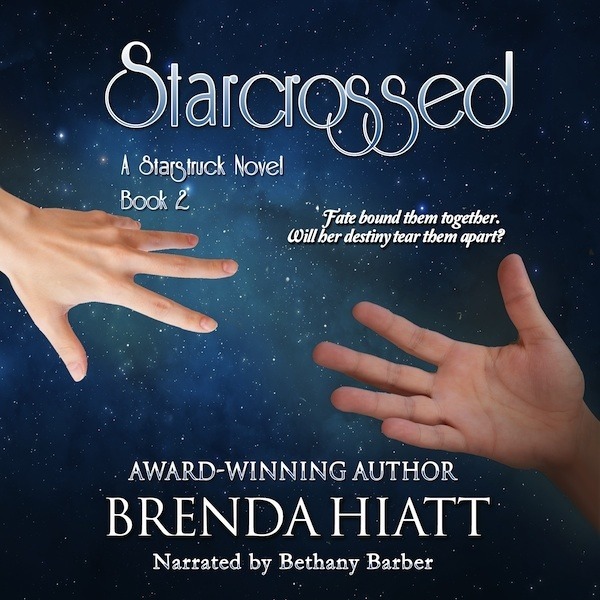 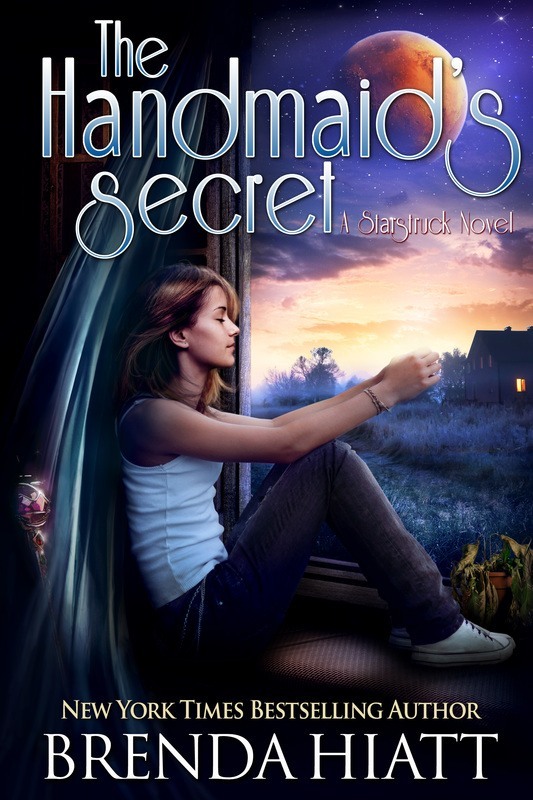 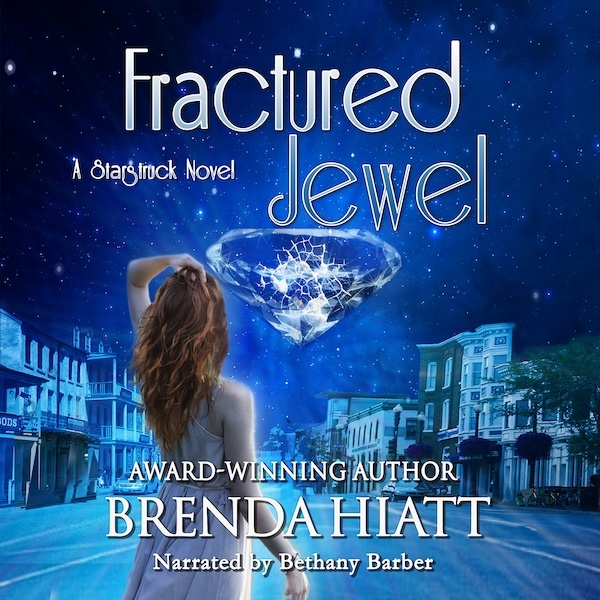 Other Books in "Starstruck Series"